According to a ruling from the Federal Administrative Court in Switzerland from August 2017 the return of Eritrean nationals is lawful provided they have completed their military service. 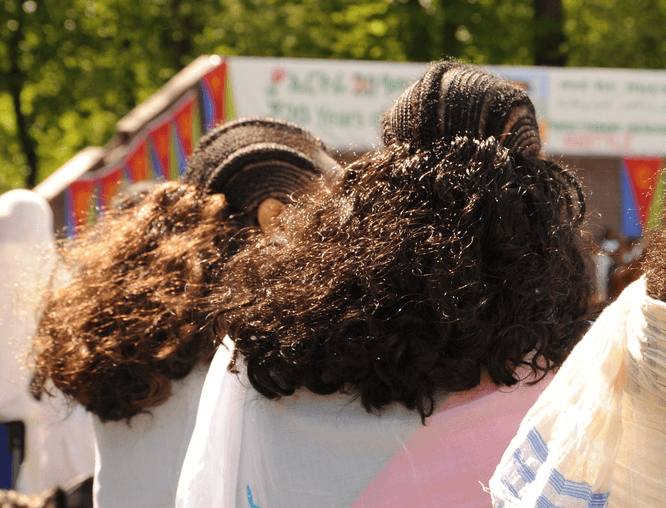 On that basis the State Secretariat for Migration (SEM) will examine the cases of 3,200 Eritrean nationals in Switzerland granted temporary admission and enforce their return. Persons granted temporary admission in Switzerland are not ensured permission to stay but the admission confirms that deportation cannot be carried out and that a person can stay as long as that is the case. The ruling by the Federal Administrative Court established that Eritreans who have completed military service or resolved their situation with the Eritrean government through payment of necessary fees can be returned, affecting 3,200 Eritrean nationals of a total of 9,400 currently on temporary admission who are having their cases examined by the SEM. A letter sent from SEM to Eritrean nationals concerned states: “The SEM thus intends to annul the provisional admission and order the enforcement of the return.” This despite the fact that Switzerland currently lacks agreements with the Eritrean authorities enabling forced return. Human rights violations by Eritrean authorities including indefinite military service, arbitrary arrest and enforced disappearances, forced labour, repression of speech, expression, and association and lack of religious freedom are widely reported by civil society organisations and the UN. According to Eurostat the recognition rate for Eritrean asylum seekers in the 28 EU member states was 90% in 2017. With 3,375 claims Eritrean nationals were the largest group of asylum seekers in Switzerland in 2017 though the number decreased by 35% compared to 2016.